Oven safe to 500 F. Cook on stovetop, in oven or under broiler. Freezer safe for easy storage. 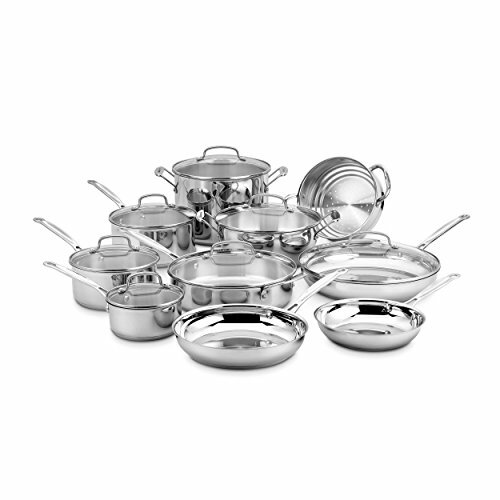 Stainless steel maintains its original brilliant finish with easy dishwasher cleanup. KitchenAid Tri-Ply Stainless Steel Large Roaster KC2T18RPST , 18"